Road Schooling | Where Is Annie? The school year is ending. It’s the last day of finals week for Hank. Cat has another week and a half before she’s done with seventh grade. 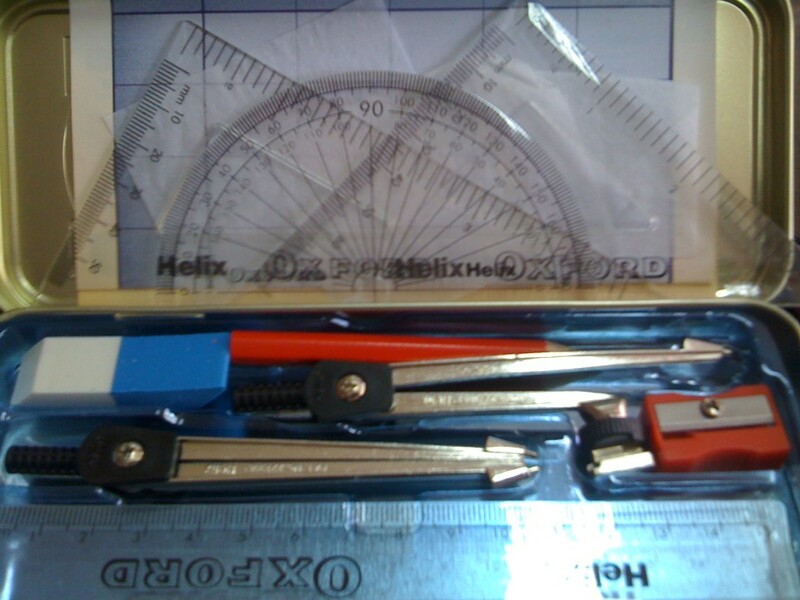 Hank has spent the year adjusting to the rules a Catholic high school, the load of school work, and the pressures of grades. Cat has struggled with ADD which led to evaluations and tutors as well as frequent spats over homework. And they’ve both done a lot of work. Hank just finished a 40 page report on the Northern Spotted Owl with in-text sources. Cat is working on her report on the Triangle Shirtwaist Factory fire and the Uprising of 20,000 complete with annotated bibliography. 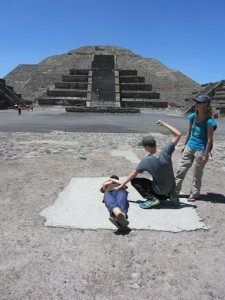 But on our trip their education was even more full and much less stressful. It was one year-long field trip. They did spend some time on regular school work. They wrote in their blogs and practiced math online. Cat drew maps of the places we visited. She was able to Skype with her tutor back in Oakland when the internet was steady. Amy gave her assignments to complete but no hard and fast deadlines. They read books set in the places we visited. They learned about Gandhi in a graphic biography we found while in India. Hank read a memoir of the Killing Fields in Cambodia. He was horrified and knew too much when we visited the Khmer Rouge prison S-21 in Phnom Penh. Cat read the book, Shiva’s Fire. She loved the book about a girl in India with magical powers. She could envision the setting and the people of the book because she had been there among them. 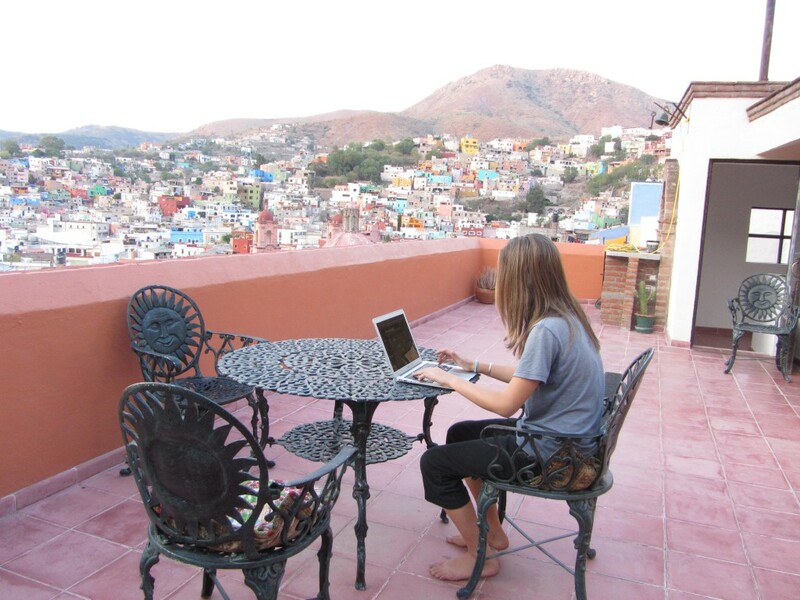 We all spent a month in a Spanish language school, going to classes and doing homework on our patio over looking Guanajuato. But most of their studies were outside of a regular worksheet filled curriculum. 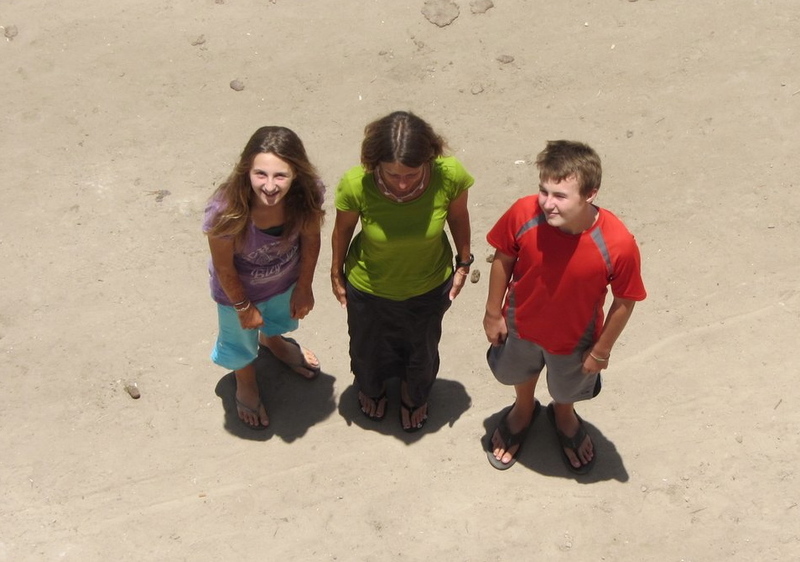 Their comparative religion class started on Lamu off the coast of Kenya. 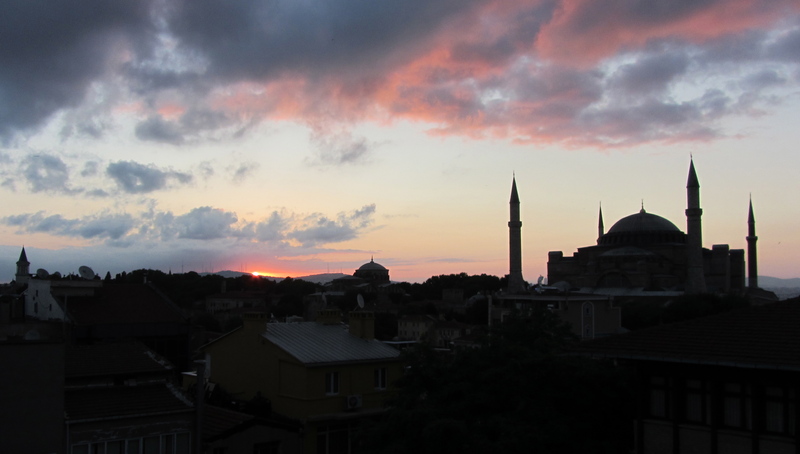 They were awoken by the muezzin every morning at 4:30 with the first call to prayer. They continued their studies looking out over rice paddies of northern Thailand. They meditated mornings before breakfast and evenings after dinner with a buddhist monk named Pi Nan (Brother Monk). 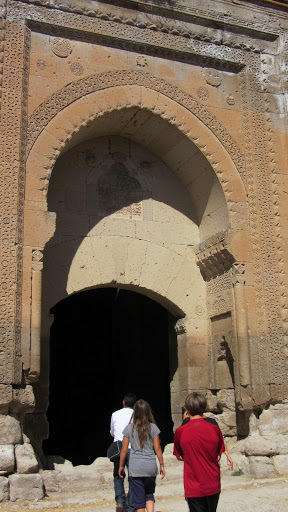 The kids learned about the Greek gods in Turkey, reading the myths and searching out the art in the ancient ruins. They learned only a few of the thousands of Hindu gods in India, singing songs to Vishnu and Shiva at aarti with the orphans at the ashram. 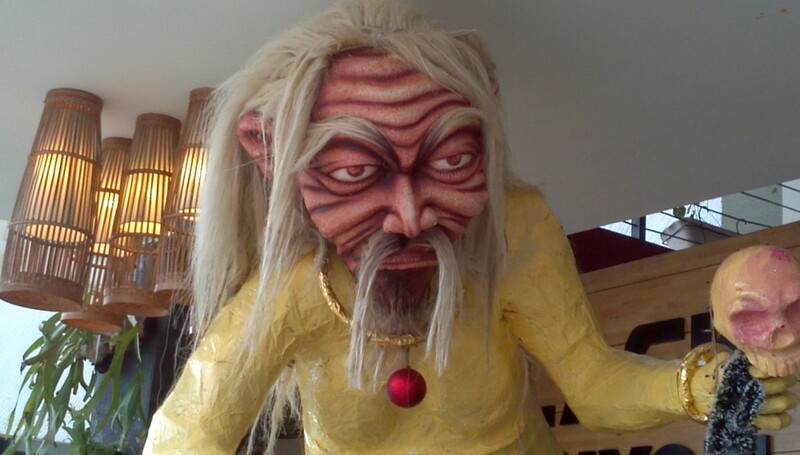 The Hindu gods showed up again in Bali with the addition of Ogoh-Ogoh, the ugly, scary creature who was cast out on Nyepi. Many times they saw how Catholicism had absorbed native tradition, adapting them into its own set of myths. 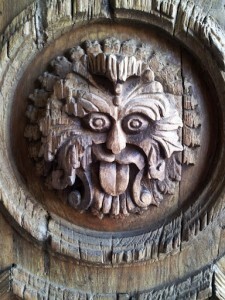 Native gods were carved into the door of a church in Mexico. 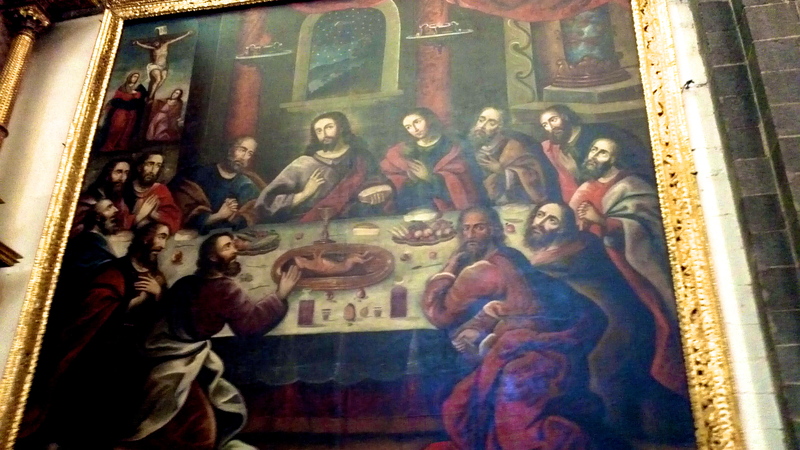 In the cathedral in Cusco we all laughed at the painting of Jesus at the last supper, a guinea pig on the plate in front of him. 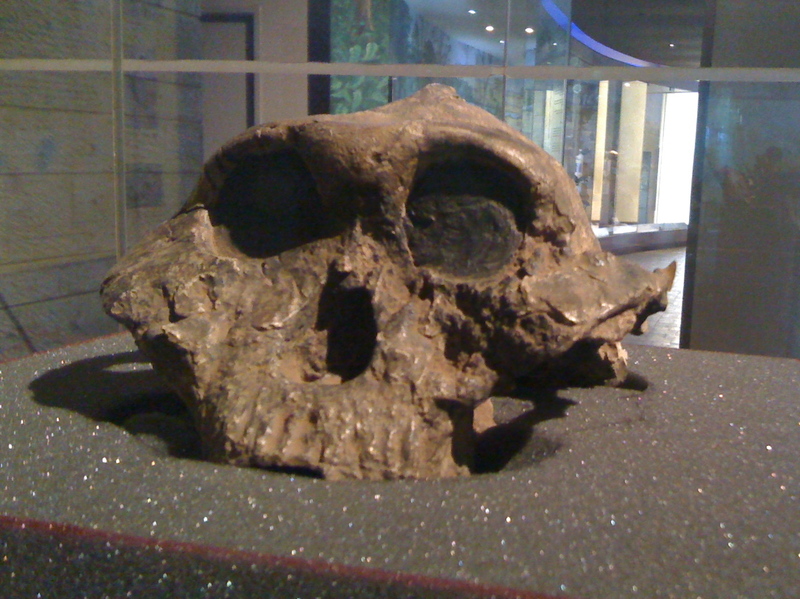 Human evolution was the lesson in the museum in Nairobi, so close to where the our ancestors first lived. 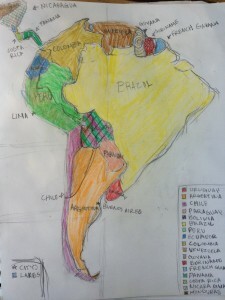 We looked at maps of the migrations of humans out from Africa to Syria, the Middle East and on. Human migration was also taught in the museum in Mexico City where a giant map showed the waves of migrations over the land bridge between Asia and the Americas. Trade routes were introduced in Turkey as we explored areas where the Greeks, Lycians, Christans, Turks, and Indians came together to make a living. 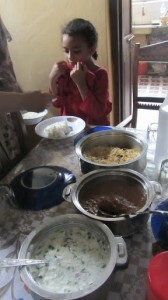 The kids got to taste the results of trade in Lamu with food that combined Arab and Indian flavors over a base of African foodstuff. 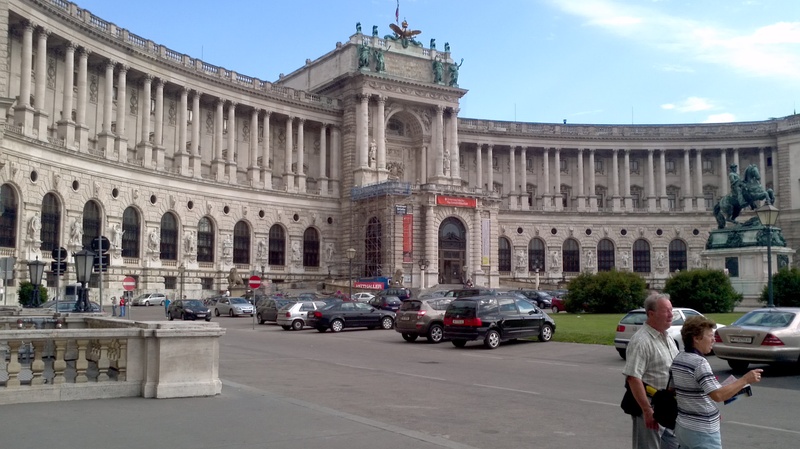 Lessons of war started in Vienna as we gazed at the balcony from which Hitler spoke after the Anschluss. They examined the gruesome photos of the bombing by al Qaeda at the American Embassy in Nairobi. 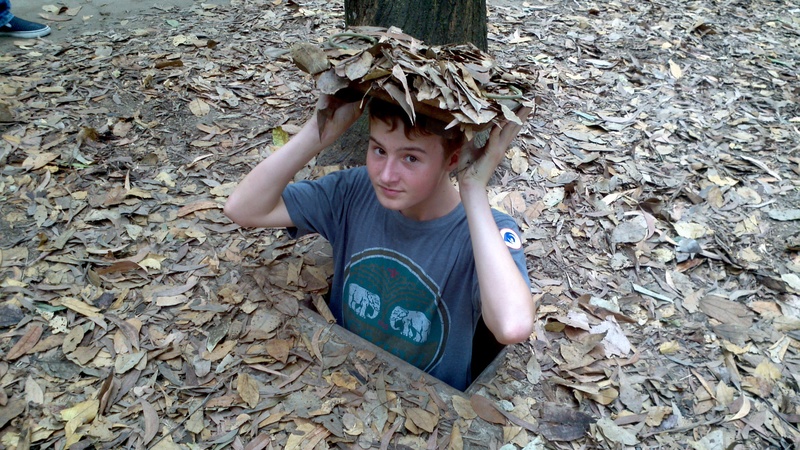 The kids explored the Viet Cong tunnels outside of Ho Chi Minh City. A video started the tour. It extoled the heroism of the rebels and ridiculed the efforts of the “American aggressor”, a view not often presented in the history books back home. They studied a map of US bombing of the Ho Chi Minh Trail in Cambodia. 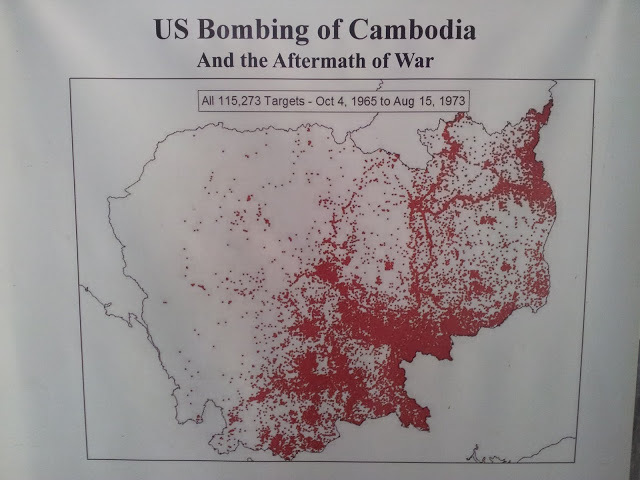 The bombs were dropped not just along the Vietnamese border, but all through the country. Cat grasped the meaning of landmines placed by the Khmer Rouge as she became friends with an amputee selling art on the streets of Siem Reap. We explored the history of the Spanish conquest of the Incans in a museum in Cusco and the history of the wars of the Aztecs in Mexico City before the conquest. The kids’ science curriculum included learning about tectonic plates as we climbed the steep mountains of and Nepal, crossed the Bosphorus river in Istanbul, and drove into the Great Rift Valley on our way to safari in Kenya. In museums they studied a diorama of the tsunami in Bangkok and played in the earthquake room in Singapore. They learned about the rotation of the earth when they lost their shadows during the autumn equinox on the equator in Kenya. Bill lost his during the spring in Peru. 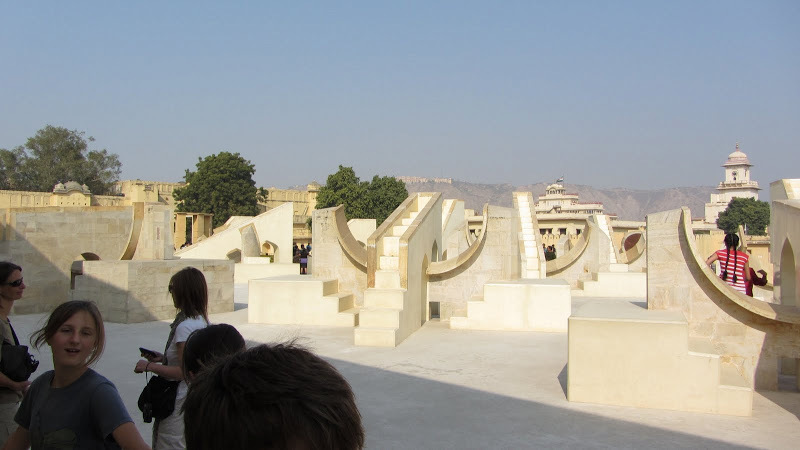 We were at Jantar Mantar, an 18th century planetarium in Jaipur, on the winter solstice and watched as these shadows moved over the solstice clock. 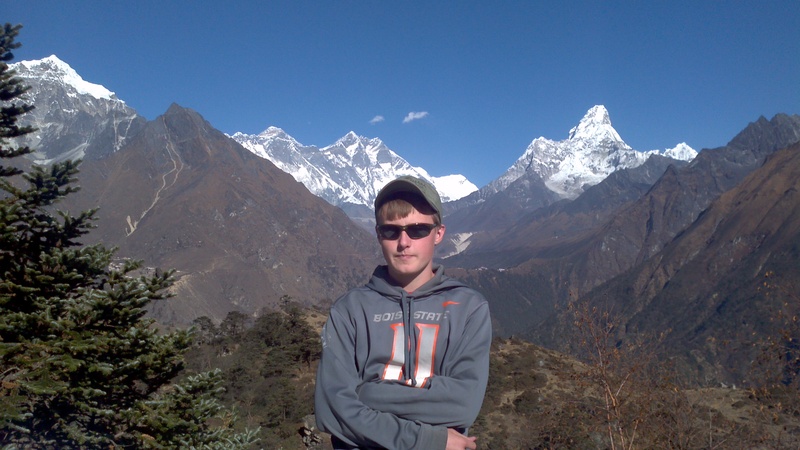 Hank studied the physics and physiology of diving when he took scuba diving lessons in Turkey. 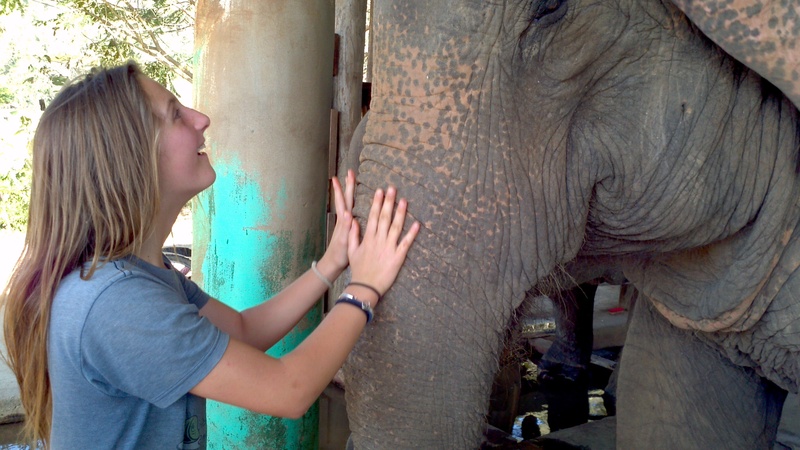 Cat studied elephant behavior at an orphanage for babies in Nairobi and a sanctuary for abused and injured adults in Thailand. She watched their behavior in the wild on safari in Kenya. She fed, bathed, and loved the beasts, while feeling the thickness of their skin and the coarseness of their hair. Their studies of the arts began with watching my brother rehearse Schubert’s Unfinished Symphony in Vienna. There were drumming lessons in Africa and tabla lessons in India. 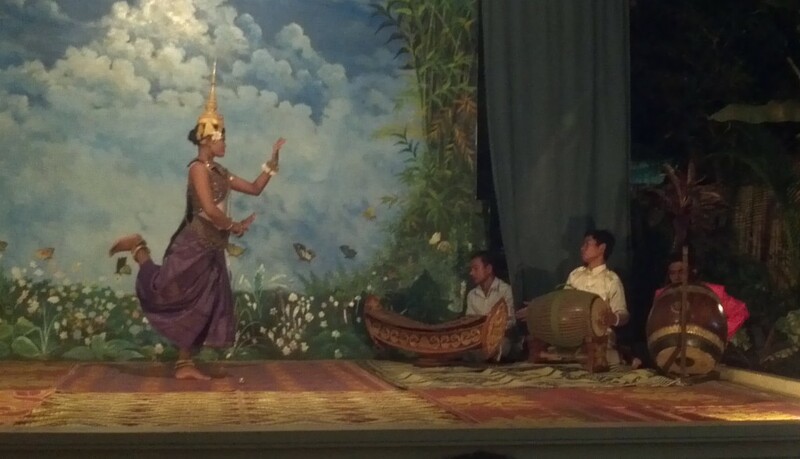 The kids watched tango in Argentina, apsara dance and shadow puppets in Cambodia, and whirling dervishes in Turkey. They carved wooden animals and soldered silver pendants in Bali. 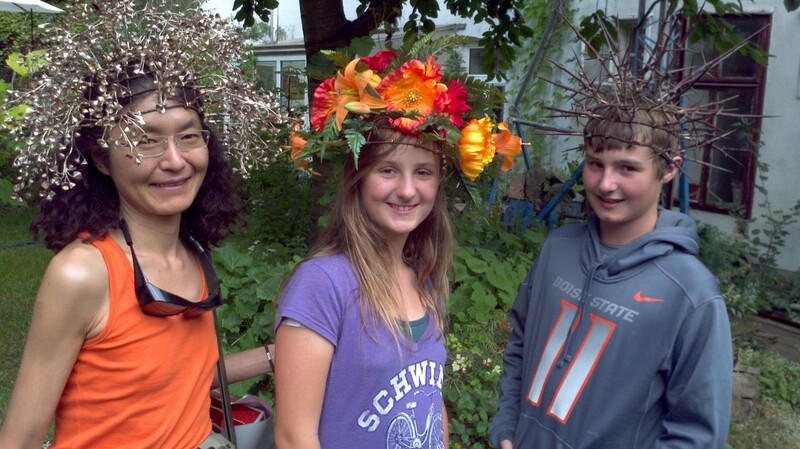 They met my brother’s friend, Andreas, who makes jewelry out of felt and crowns out of flowers. 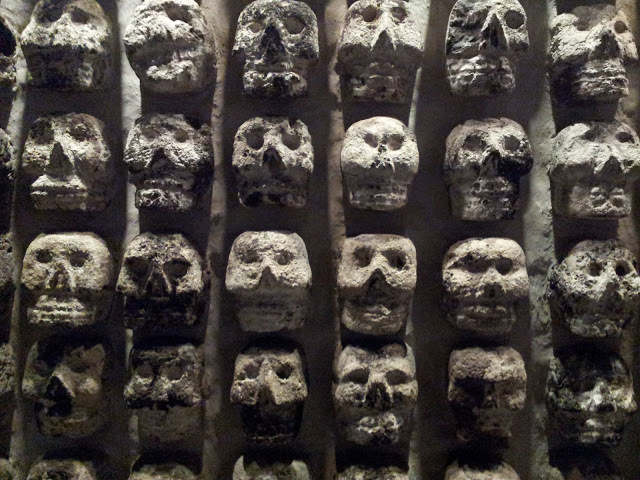 They explored expressionist art in a museum in Austria and ancient Aztec art in a museum in Mexico. And Cat drew. 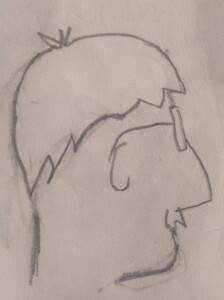 And drew. Most importantly, the kids experienced humanity. Hank visited homes in the slums of Nairobi. He measured and weighed kids at a clinic in a floating village on Tonle Sap Lake, Cambodia. 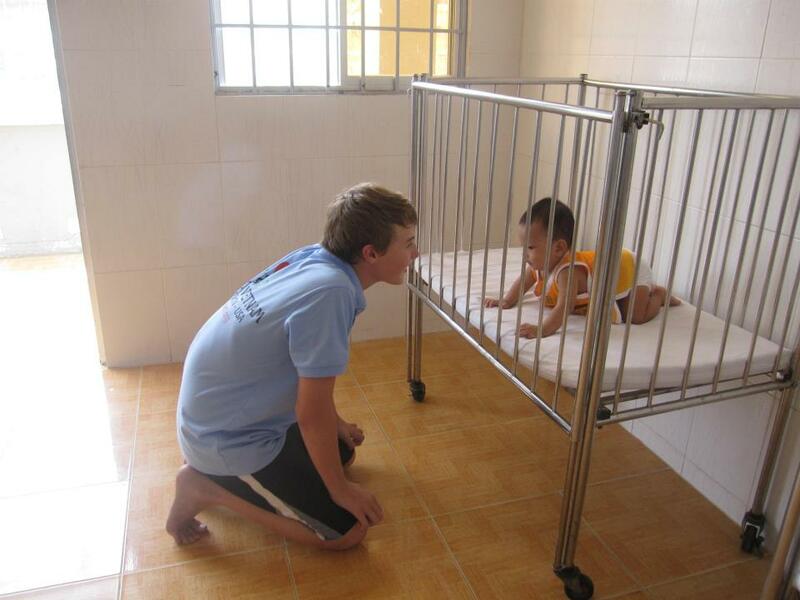 He counted out medicine in the pharmacy of a medical mission in the Mekong Delta. He thrived in these environments. The lesson was much harder for Cat. She often held back. She was more upset by the poverty and filth that most of the world must call home. 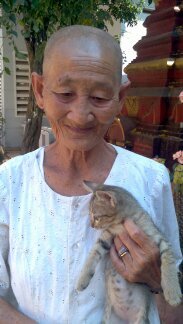 Still she bonded with a Buddhist nun when a sickly kitten died. She learned how to communicate without a common language. 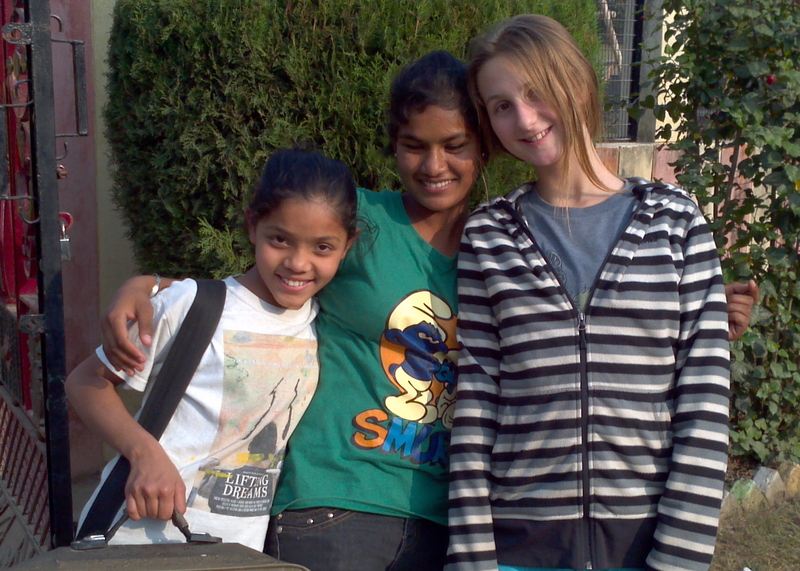 She befriended the girls in the orphanage in India. She found out they weren’t all that different than her friends back home. I know my kids have enjoyed this school year. They’ve reconnected with friends and have felt like normal teenagers again. They’re learning new skills. 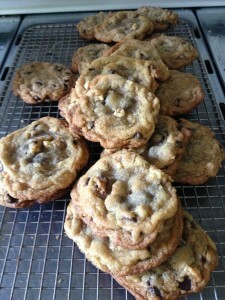 Cat is playing ultimate frisbee, and she’s perfected a chocolate chip cookie recipe. 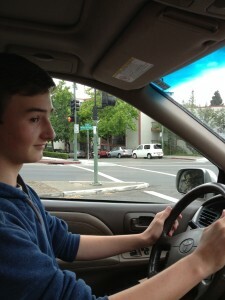 Hank is learning to drive. But school has meant spending time and effort on learning things they just don’t care about, or they don’t relate to, or they just can’t quite understand how it’s relevant. Most of what they learned this year I’m sure they won’t remember. The nature of the daily routine makes it hard to lay down lasting memories. But they’ll remember much of what they learned on their trip. It was filled with change and charged with emotions. They got to learn about the world by being in it, not just looking at it. And the lessons haven’t stopped. They’re continuing to learn as they process what they saw, heard, tasted, and felt. It was a real education. This entry was posted in Thoughts on Travel. Bookmark the permalink. That is definately the best way to learn for sure! Such lucky kids! Thanks for posting this Annie. You realized my dream of the perfect middle school minus my pyrotechnic fantasy – teach the kids about explosives, blow up the school, pile into a van and go learn on the road for a year. I want to learn more about how you connected with clinics and work along your way. Once I’m done replenishing my bank account after paying for UCSF, I dream of using my nursing skills abroad. Although I’ve enjoyed all your posts during this amazing trip, this one is very special. Love to all of you. Beautifully written Annie! These lessons in humanity are truly priceless and timeless. The kids have experienced a journey of knowledge not only of the world around them but into themselves! And the results will endure…You will see!! !